There has been a lot of talk in the media about the fact that avocados represent “good fat” but little explanation of what that actually means. 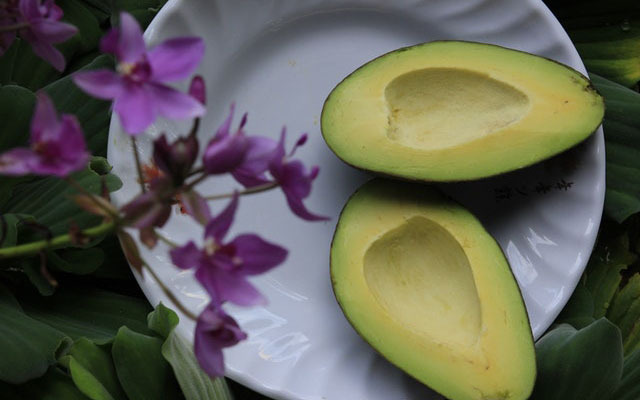 The fats in avocados are primarily polyunsaturated fatty acids (PUFAs) and monounsaturated fatty acids (MUFAs), which can actually improve insulin sensitivity as well as improve blood pressure, reduce inflammation, and increase feelings of satiety after eating. Avocados are a low glycemic food that researchers believe can lower your risk of developing metabolic syndrome, which is simply a name for a group of risk factors that can lead to diabetes. Except for the steep price tag, there’s no reason not to enjoy avocado every day.